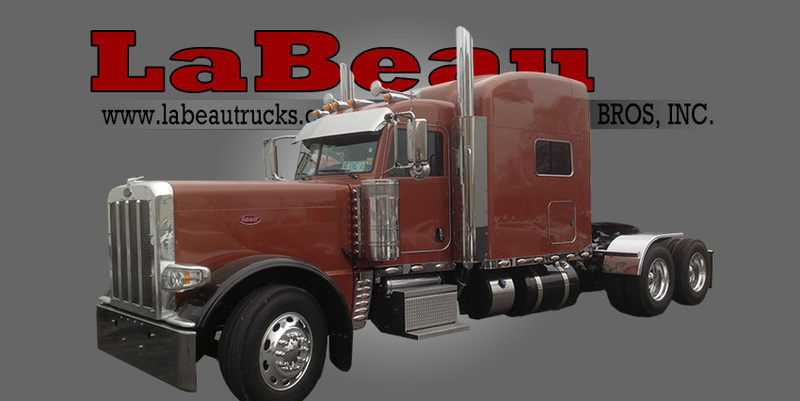 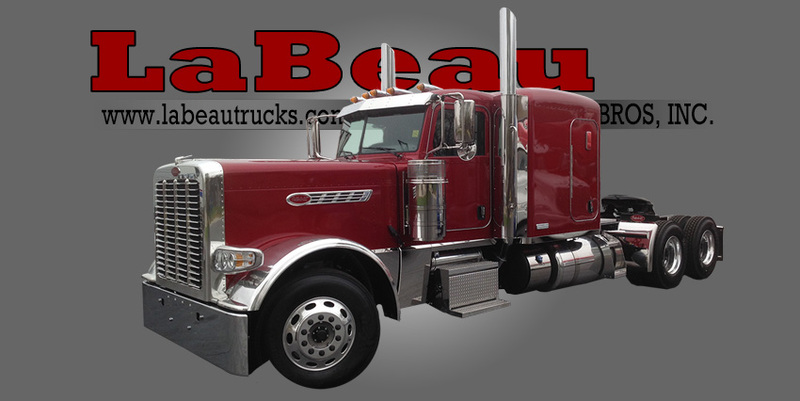 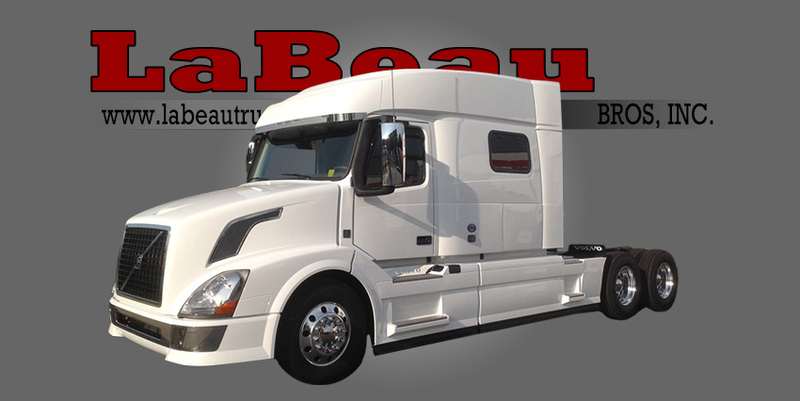 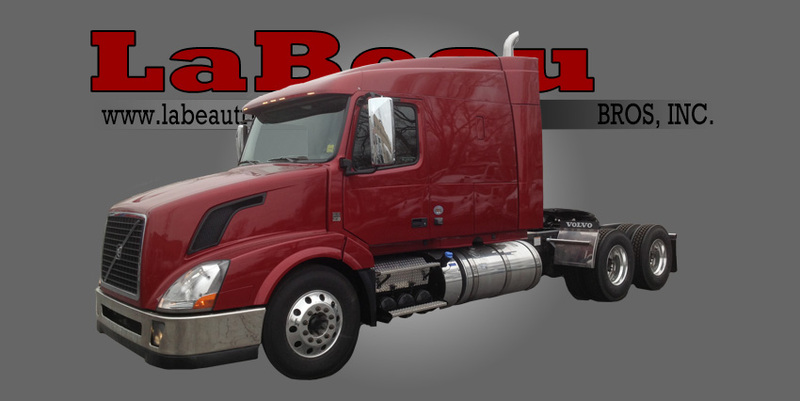 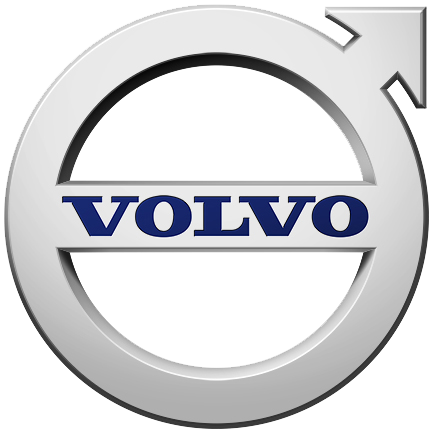 LaBeau Bros. is a Peterbilt and Volvo dealership with a full service and parts department. 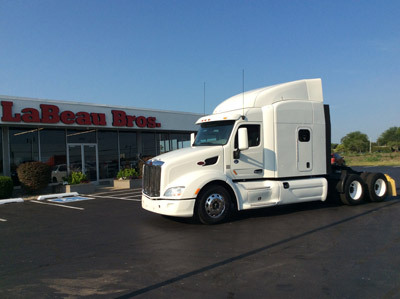 Conveniently located at exit 312 off Interstate 57 in Kankakee, IL we have been providing quality service to our customers since 1941. 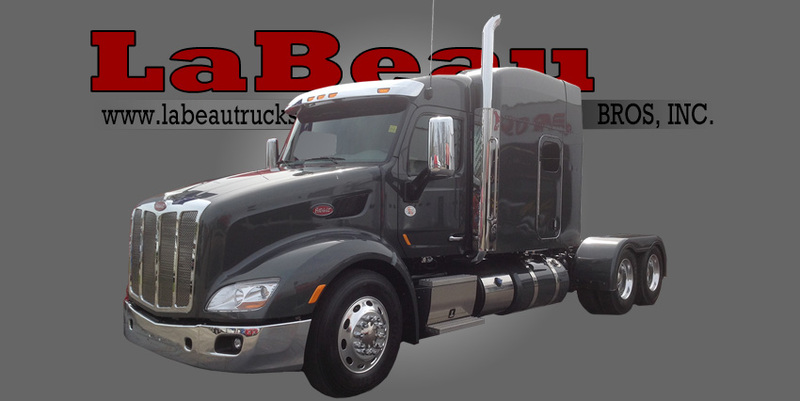 We are a family owned and operated business who believes in family values and we are dedicated to giving our customers the best service possible. 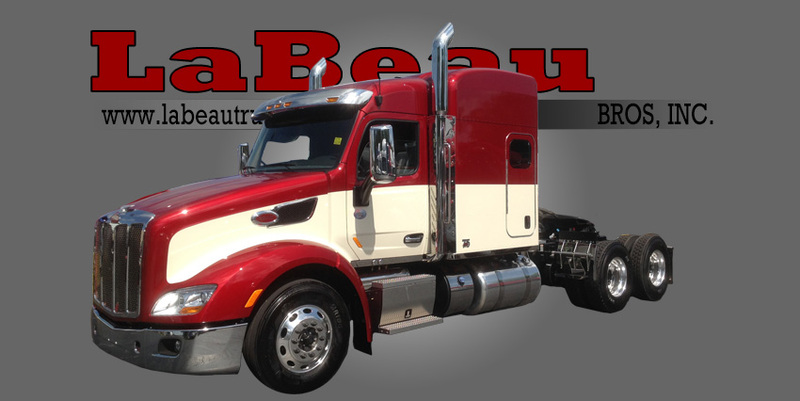 The LaBeau Bros. team believes in providing you with quality work and prompt service to ensure your time is spent on the road.